The land which today comprises West Hill was first acquired by William Cunningham of Pulaski County in the Land Lottery of 1827. 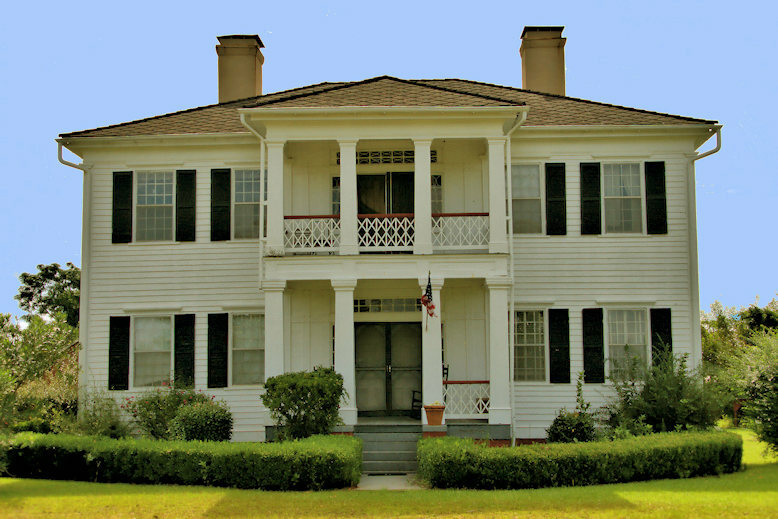 Cunningham never occupied the property and sold it to David Harrell about 1836, when the Greek Revival main house* is thought to have been constructed. He sold the property to William West (1799-1873) in 1853. 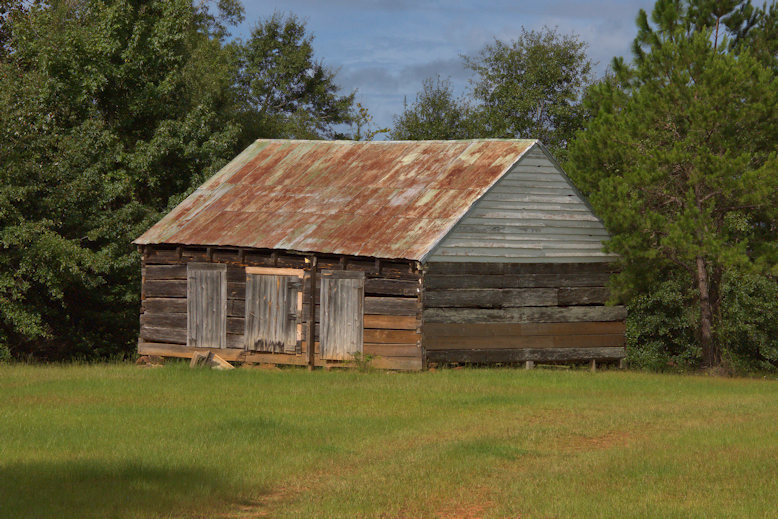 By 1860, West had 3500 acres in cultivation and 2000 acres in timberland, making him one of the largest plantation owners in Georgia. 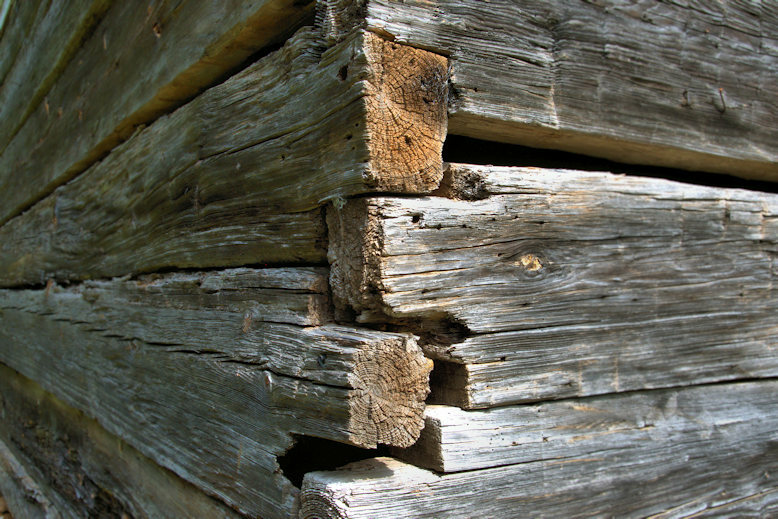 He was also a leading cotton producer, with a record of 430 bales produced around 1860. Slave labor was integral to the operation. West deeded the property to his daughter, Annie Crooks West, in 1867. She later married James Nelson McMichael and they lived in the main house the rest of their lives. After Mrs. McMichael’s death in 1915, estate administrators operated the farm until it was purchased by her nephew, L. M. Moye, Sr., in 1929. His descendants continue to own the property. I’m most grateful to Mac Moye for a generous tour of the grounds. 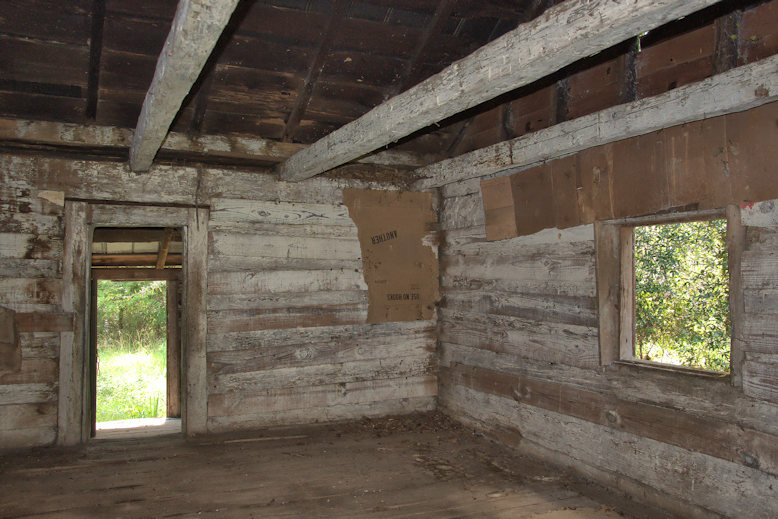 The property is inhabited and private. *-Mac Moye notes the similarity of the main house to the Bedingfield Inn in Lumpkin, suggesting they were likely designed by the same builder. This must be considered more than coincidental, considering the rural nature of Stewart County in the 1830s. 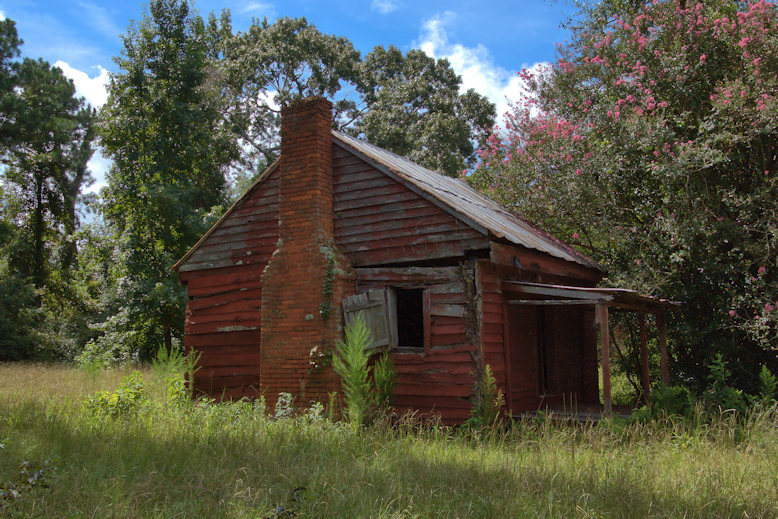 The historical importance of West Hill is most evident in the surviving dependencies that were the hallmark of self-sustaining plantation life. 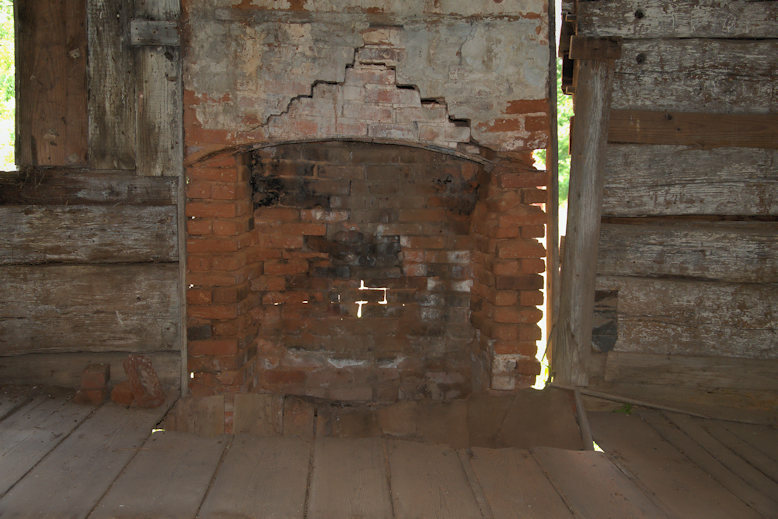 That the West descendants have maintained these structures in such authentic condition for more than a century-and-a-half seems nothing short of miraculous. 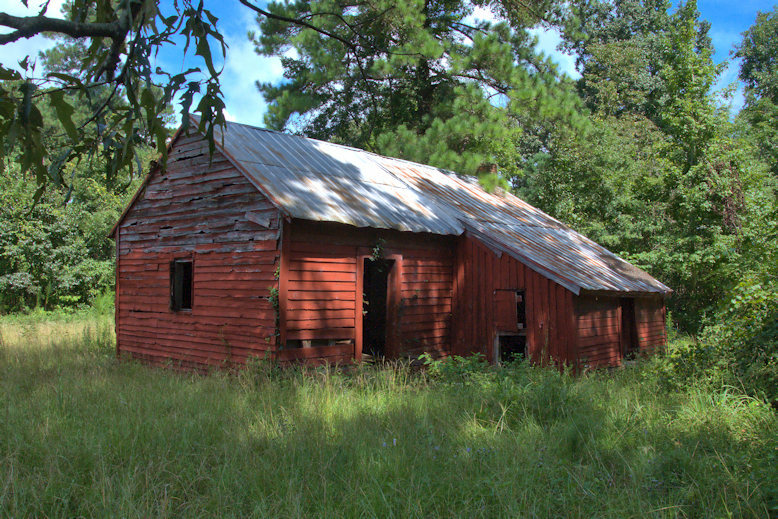 Other than the absence of the original wooden shingles, the outbuildings are true to their original condition. 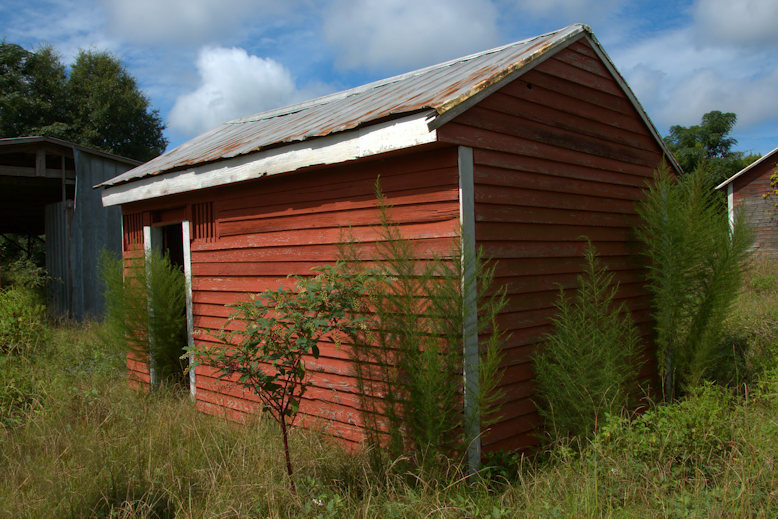 Perhaps the most significant of the remaining dependencies at West Hill is the plantation schoolhouse. 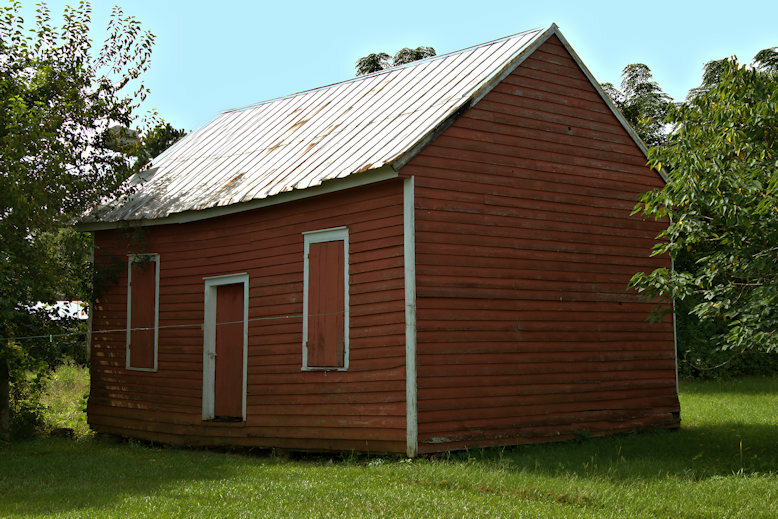 One of the first schools ever built in Stewart County, its use by neighboring children was strongly encouraged by William West, who even brought a tutor from New York to teach his children here. 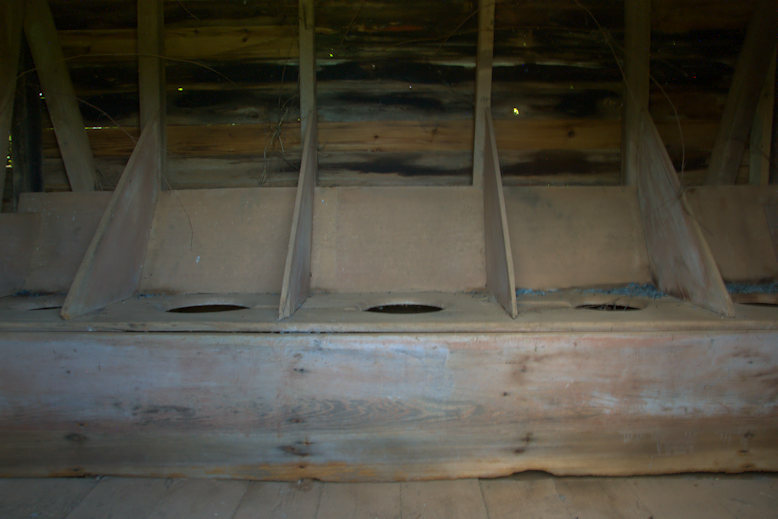 Privy- Interior, showing the unusual five-seat design. 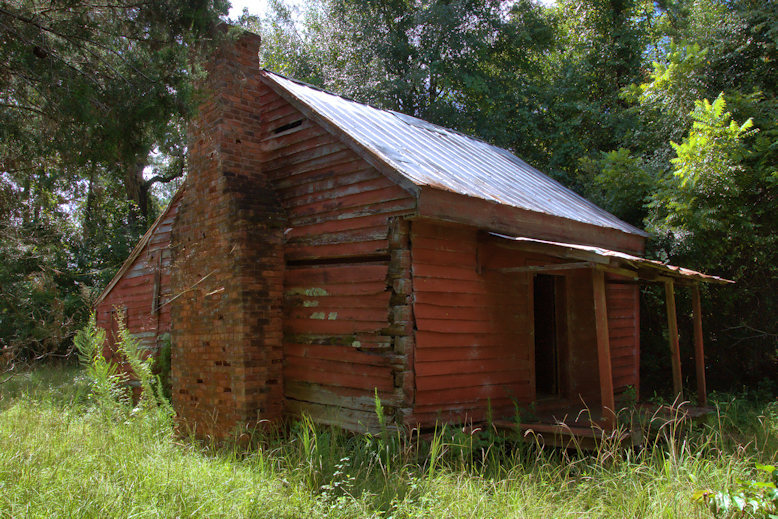 Few properties in Georgia retain the dwelling places of enslaved persons, so the survival of these three at West Hill is extraordinary. 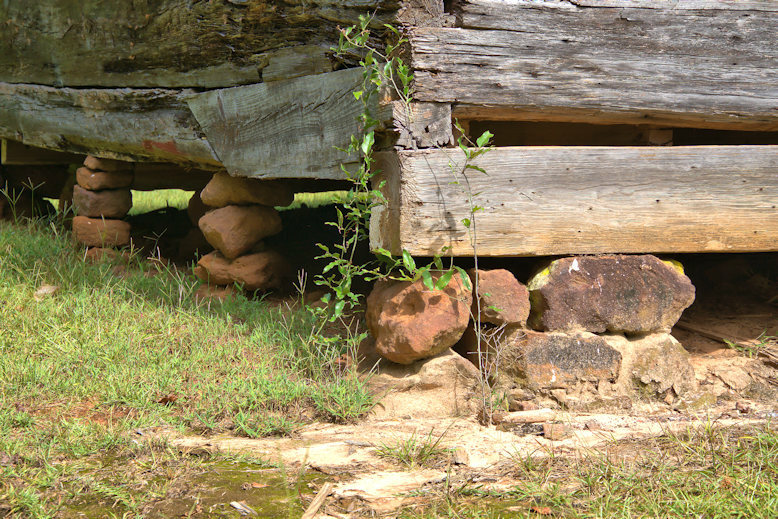 Though they have been maintained by the family for their historical value, they are the most endangered, and arguably the most important structures on the property. 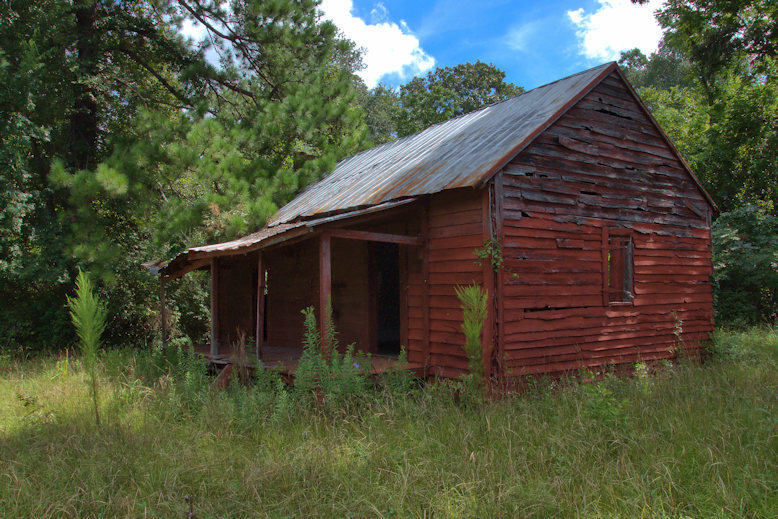 About a quarter mile from the main house in an area referred to as “The Grove”, these single-pen houses were used as tenant homes long after emancipation. As a result of their later use, two were slightly modified. 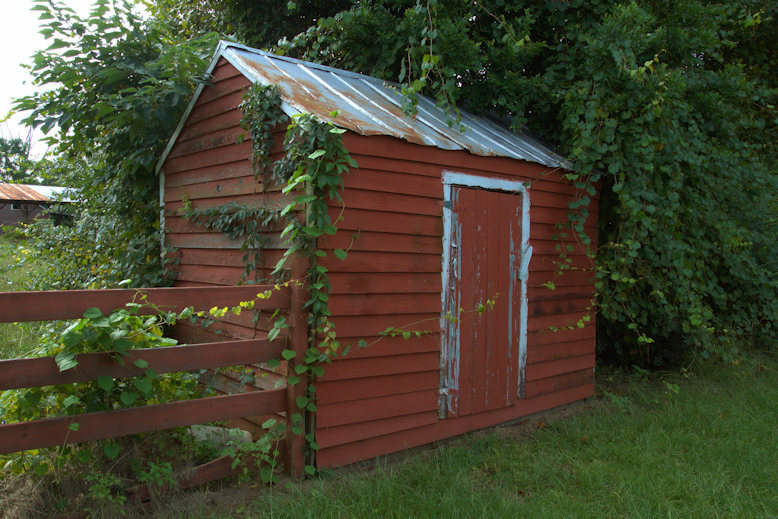 One has an extra room and shed room, while another has a shed room. 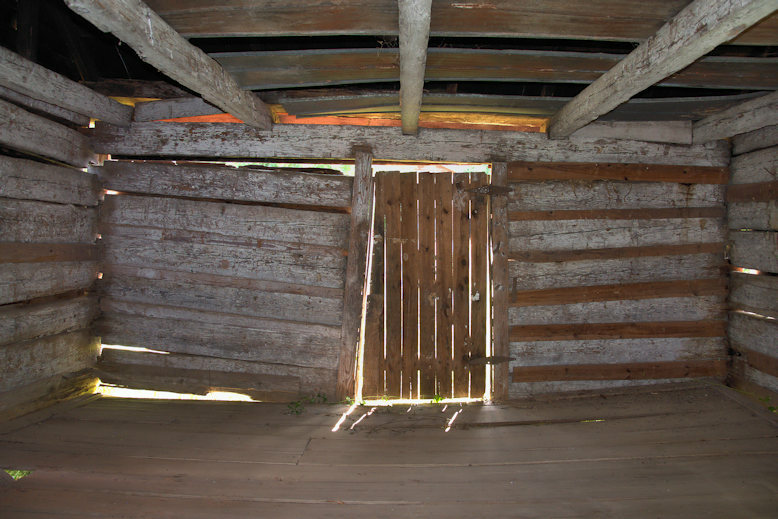 Like the dependencies at the periphery of the main house, these structures were of log construction with siding and would also have originally featured wooden shingles. 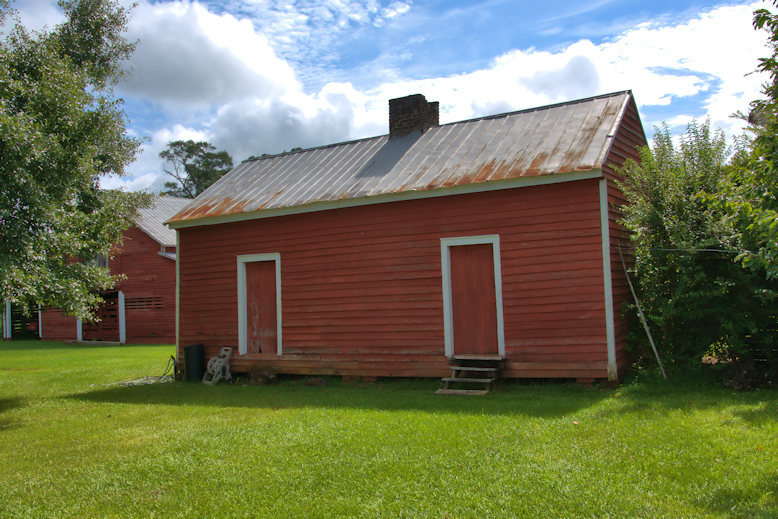 All of the slave dwellings are believed to be contemporary to the construction of the main house, dating them to circa 1836. I enjoy your photos. 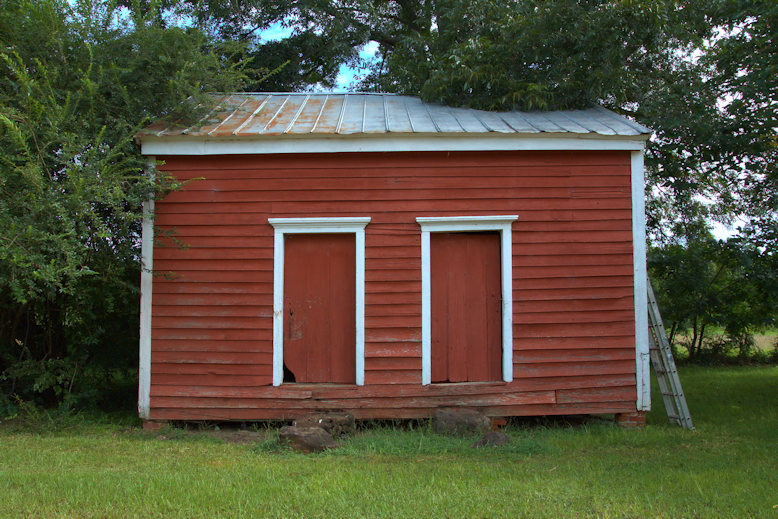 A SW Ga town you should see is Shellman, between Dawson and Cuthbert. Brian ,these photos are fantastic! Thank you for sharing! What a majestic southern “mansion”. That is what we said about it when we would pass there. Your Mama and Daddy always kept it up so good. It is still beautiful. On my comment, I was referring to Mac and Andy Moye’s parents. Thanks for the great pictures but even more thanks for the history of this beautiful old home. We have been passing it several times a year for many years on our way to the Gulf. 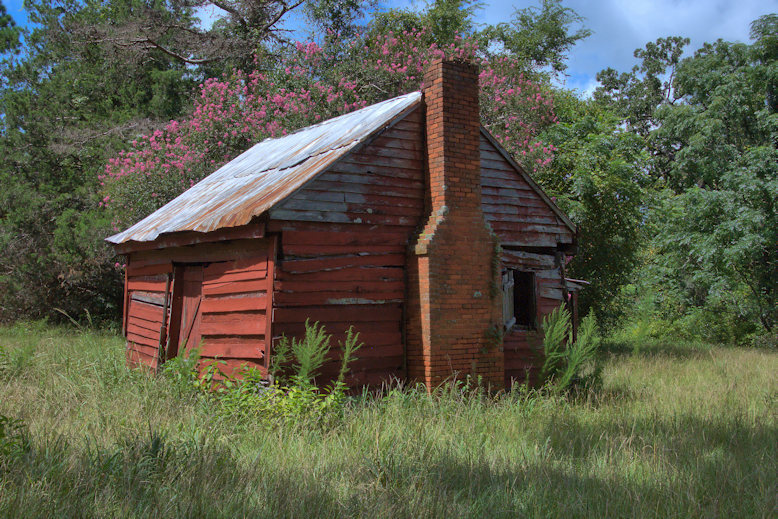 Everytime l think about how it would be nice to know more of the story of this very fine pre Civil War plantation house. Thanks for letting us see the surviving accessory buildings too. I had no idea they still existed. Your incredible documentation of what truly (and tragically) is an integral part of the remembering of history.